spw033791 SCOTLAND (1930). 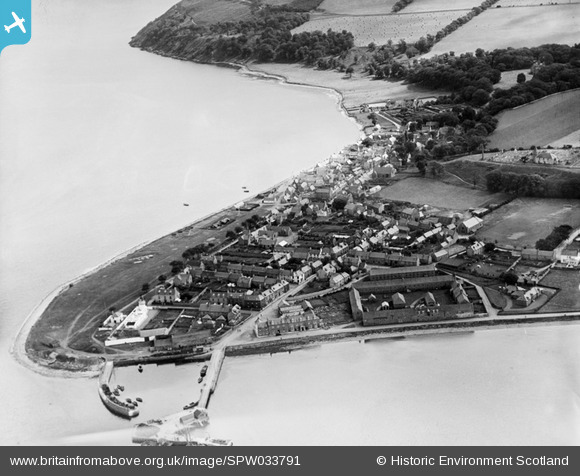 Cromarty, general view, showing Braehead and Gaelic Chapel, The Paye. An oblique aerial photograph taken facing east. Title [SPW033791] Cromarty, general view, showing Braehead and Gaelic Chapel, The Paye. An oblique aerial photograph taken facing east. This was 23 Bank St, which I lived in when it burnt down in 1977 or 78 due to an electrical fault. It had a rounded roofline and the windows angled onto the crossroads had curved window sill stones.